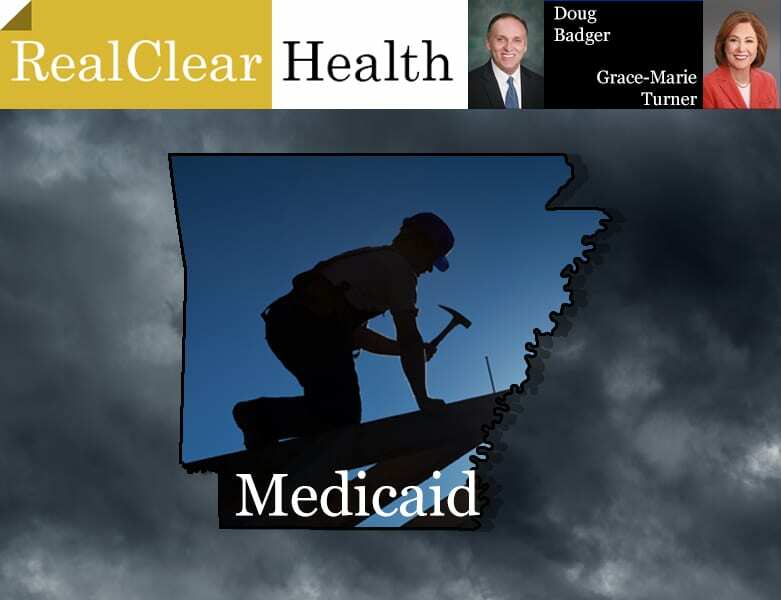 In a new piece for RealClearHealth, Doug Badger and I look at the data regarding work requirement for some Medicaid recipients in Arkansas and find the shrill criticism of the program is not supported by facts. Arkansas is one of seven states that have obtained permission from the Trump administration to establish work requirements in its Medicaid program, and the administration is reviewing similar waiver applications from nine more states. In Arkansas, recipients must report at least 80 hours a month of work, seeking work, training, etc. If they fail to do so for three consecutive months, they are dropped from the program until the end of the year. Just under just under 17,000 people lost Medicaid coverage for failing to meet the work requirements in 2018. All were eligible to reenroll on January 1 to try again. Fewer than 1,000 did. 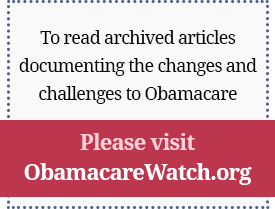 Health policy analysts have long been puzzled that millions of uninsured people snub the government’s offer of free health benefits. The reason so many Medicaid recipients failed to comply with the Arkansas work requirement may be as simple as this: They didn’t consider the benefits worth the effort. A study of the Oregon Health Insurance Experiment found that $1 of Medicaid spending provides around 20 to 40 cents of benefits to recipients. Arkansas Gov. Asa Hutchinson supports the Medicaid expansion he inherited from his predecessor, but he also believes that able-bodied recipients should work—or at least pursue the training and skills they need to hold a steady job. Despite the criticisms of work requirements, research shows they benefit recipients. A study by the Buckeye Institute, an Ohio-based free-market think tank, found that people who favorably respond to work requirements will earn far more—in some cases nearly $1 million more—over the course of a lifetime than those who remain on Medicaid and don’t increase their work efforts. About 3,800 recipients have found jobs since the requirements took effect in June.